With expanding its Berlin team OVG real Estate moved from the Potsdamer Platz area to the lively area next to the ZOO and Bikini Berlin. 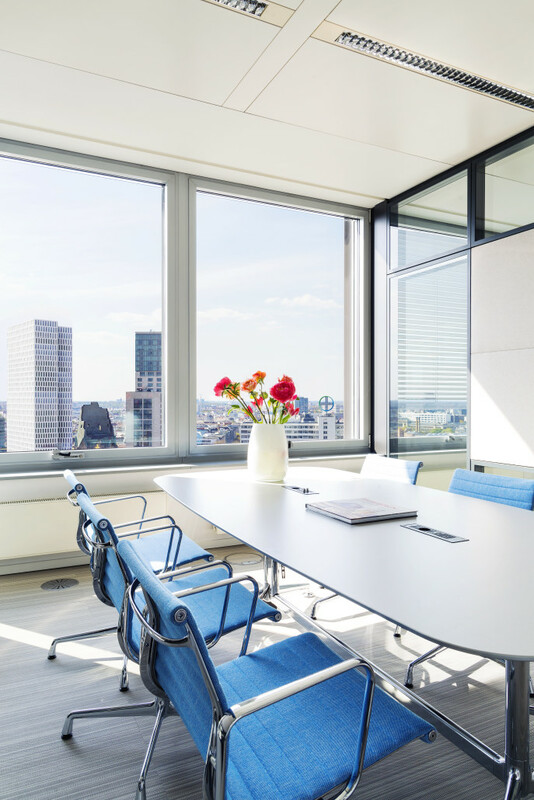 OVG real Estate is a Dutch real estate development company with a serious development portfolio in Berlin and other German cities. 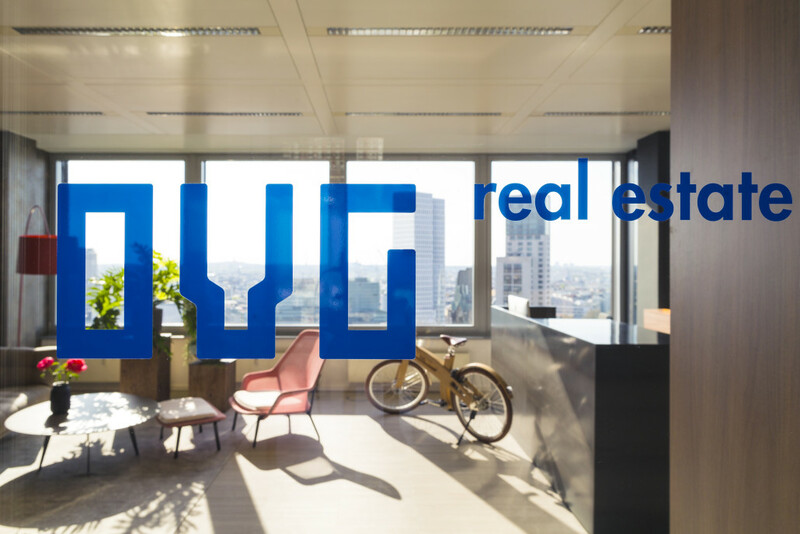 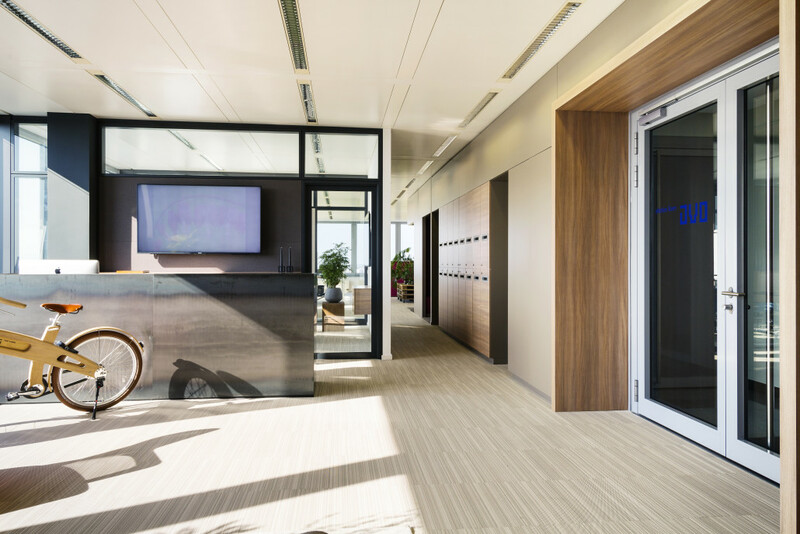 The new headquarters should represent the OVG real estate Dutch roots combined with its authentic Berlin office. 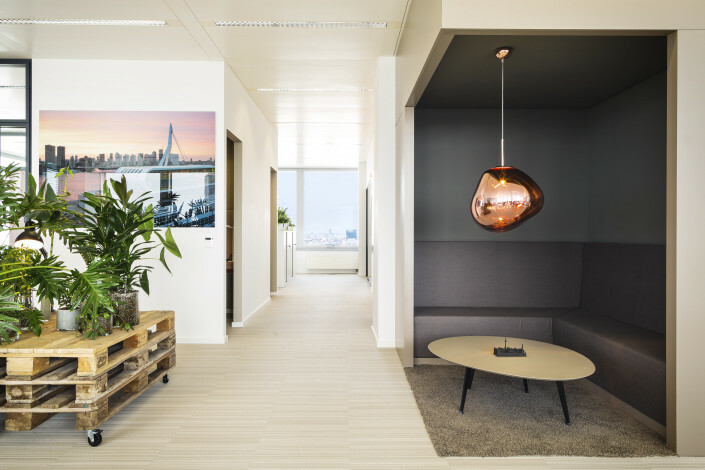 With the Berlin based Undkrauss Design & Build Company the renovation and interior has been developed with some Dutch designers as Just van der Loos, Geke Lensink (EQ+) and Post Acoustics.